when i think of watercolor, i normally don't think of paintings this realistic. i love the detail and how the light is reflected in the paintings. 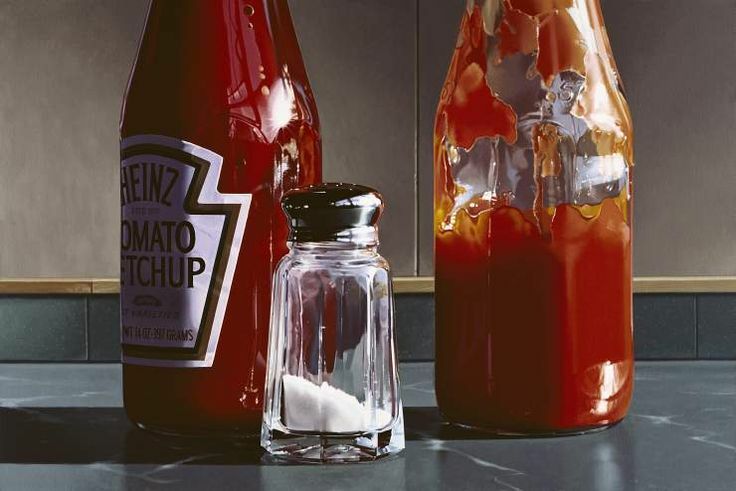 Goings' work is so realistic that I thought they were photographs at first glance. 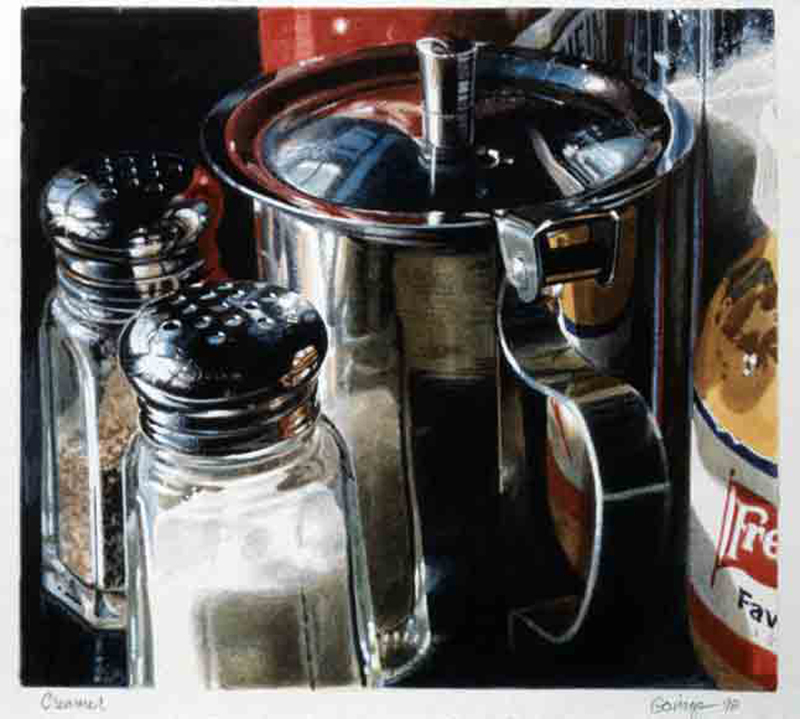 I think it is so cool how he uses water colors to paint glass and other transparent objects. IM SO EXCITED TO WORK ON WATERCOLORS! FINALLY! OBJECTIVE! BLESS! THIS are so realistic ! I like how these look like someone took a picture of these things when colored pictures first came out...kinda blurry but very cool! These paintings are really awesome because they look like photographs. I love the detail. i think these are really cool and look very realistic when it is only watercolor. water colors are one of the most difficult painting strategies to me because the paints run together. i am impress with the detail of the paintings above. they look like photos. im nervous about this project because its "strict". i love non objective because you cant mess up. When i think of watercolor i think of more flowing paintings with lighter colors. this is amazing that he can use watercolors for such realistic work. these are so realistic, i wish i could paint like this.